When you’re a kid you probably have a ton of fond memories by the beach, picking up a few shells here and there, but ultimately never finding anything truly exciting among the general crap that’s been washed up. You’d never dream of finding anything remotely interesting, but kids in North Carolina are in for a treat this week. Recent heavy storms have brought up some incredible prehistoric relics which are up for grabs. 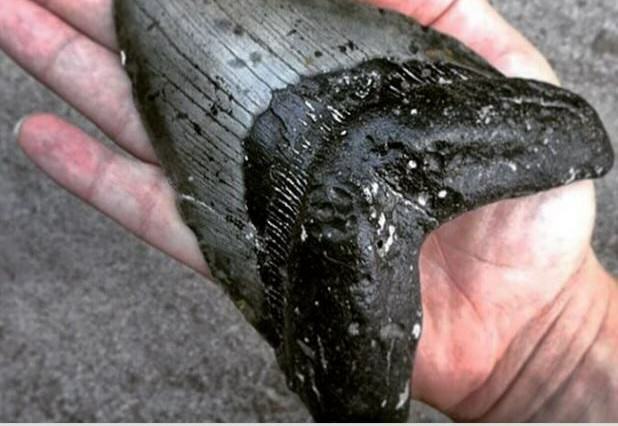 Locals have been finding a record number of fossils and teeth along the coast, with the biggest dinosaur teeth measuring in at six inches long. These teeth belong to a 47ft Megalodon, which is roughly between three and 15 million-years-old. 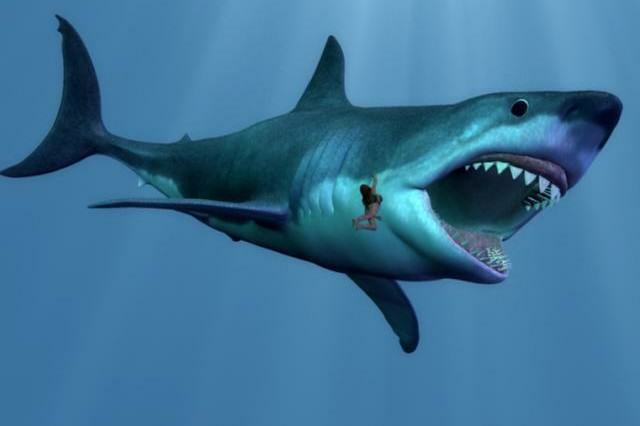 Local diving companies have made some pretty decent moolah by finding the teeth, but because of the stormy weather, beach combers are having better luck than the divers. Well, not quite Denny, not quite.